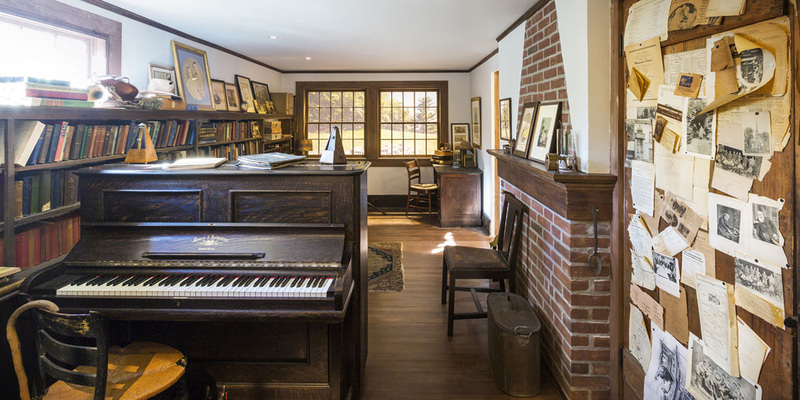 When the Connecticut studio of the late modernist composer Charles Ives faced possible destruction, the Academy of Arts and Letters came to the rescue, arranging for the room to become a permanent exhibition in its galleries in Manhattan. 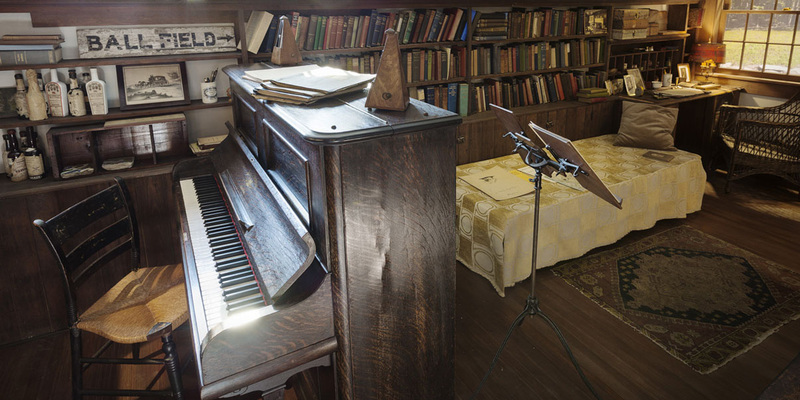 Placed in charged of the project, Sheppard Gallagher catalogued the studio’s contents, curated and meticulously reassembled over 3,000 items for the reinstallation. The firm also produced interpretive materials for the exhibition in the surrounding galleries.